1. If the HTC 8S does not show visible cracks on the outer glass and properly displays but does not respond to the touch, the HTC 8S digitizer touch screen is likely to be at fault. 2. Whether your HTC 8S is unresponsive to touch or not? 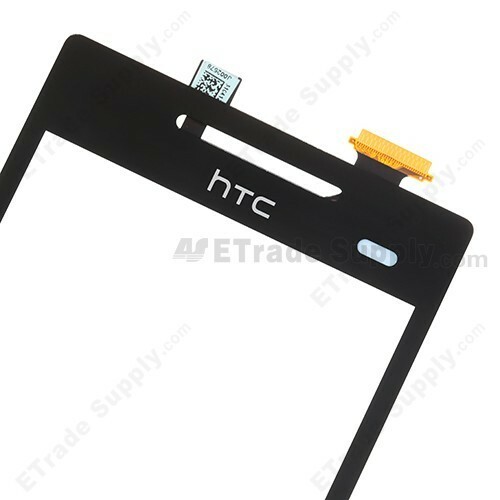 This OEM brand new HTC 8S replacement digitizer Screen often corrects the cracked, shattered or broken HTC 8S screen. 3. 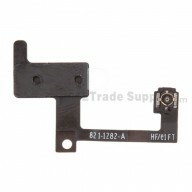 This replacement digitizer for HTC 8S is responsible for all touch functionality of the Samsung. Please note that the HTC 8S replacement digitizer is not the digitizer screen and LCD combo. 4. 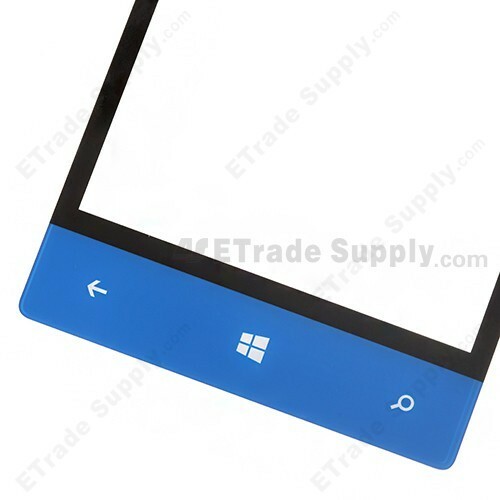 Our digitizer will replace any HTC 8S touch screen no matter where your HTC 8S is bought. 1. This HTC 8S digitizer touch screen has been approved the ISO9001 certificated QC procedure. 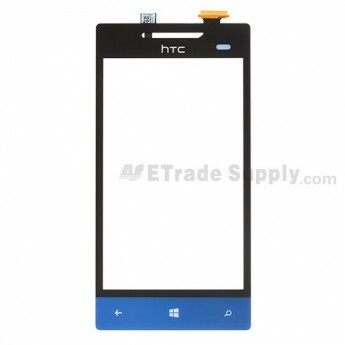 We conduct strict cosmetic inspection and functionality test for each HTC 8S digitizer touch screen before shipping. 2. 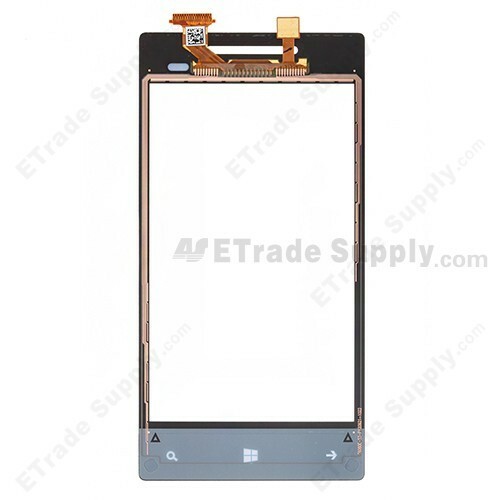 ETrade Supply has more than 10,000 cell phone accessories and replacement parts which include HTC 8S digitizer panel, housing, glass lens, cover, flex cable ribbon, etc. 3. We invent our own super-protective packaging method to give the maximum protection to all HTC 8S digitizer screen. 4. ETrade Supply supplies you with not only the cell phone replacement parts but also the enterprise solution and the latest news and rumors about some upcoming cell phones. 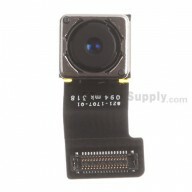 LCD Only: If the image under the glass is broken and the touch screen is NOT then you only need a HTC 8S LCD. Digitizer Screen Only: If the top touch panel or aka glass top is cracked or broken but the image under it is fine, then you only need the Replacement Digitizer Screen for HTC 8S. Complete Screen with Touch Panel and LCD: If the top touch panel for is broken and the LCD image is either black liquid or cracked you need a complete HTC 8S Digitizer and LCD Screen Assembly.